​Learning to throw very satisfying and many think of it as an active meditation. 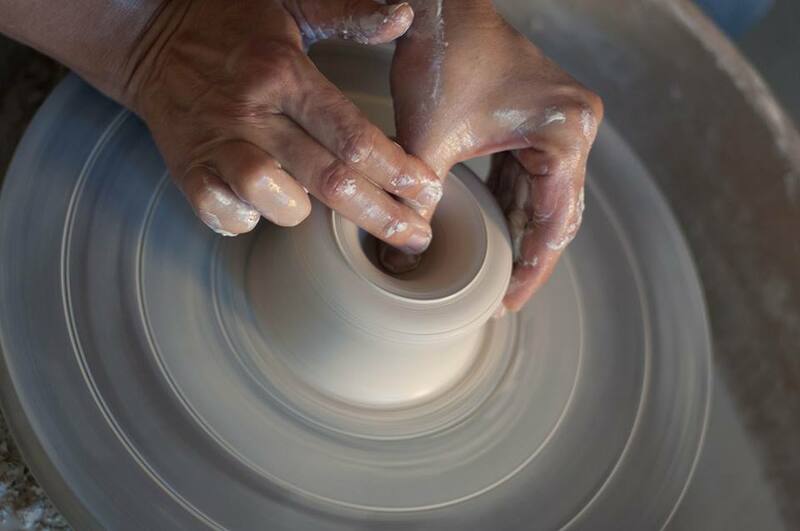 There is a great joy in shaping soft clay and transforming it into a functional object that you can use every day. Here you will learn various making techniques as well as glazing and decorating ones. You enjoyed the course and would like to continue? We will challenge you with new ideas and techniques, or bring your ideas and we will help you realise them.